As an events company we offer services based on and off site from Val de Vie. 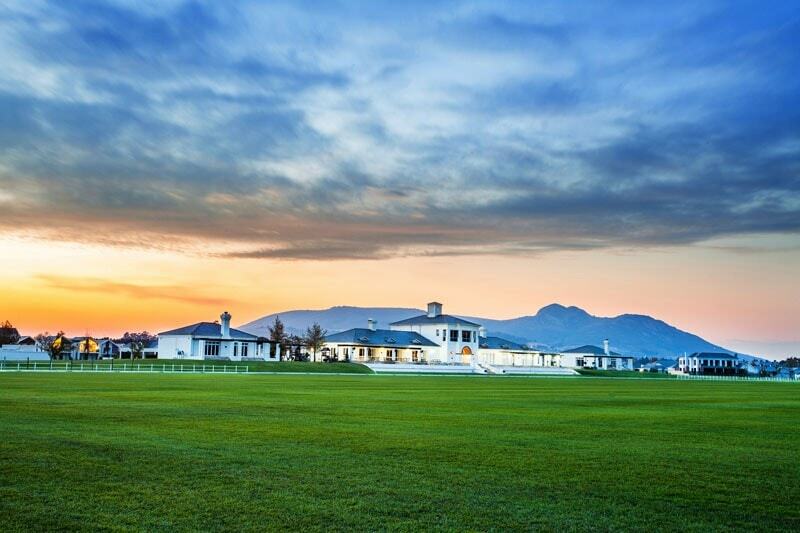 Val de Vie offers you the luxury of choice with several unique venues within the estate to celebrate your occasion. 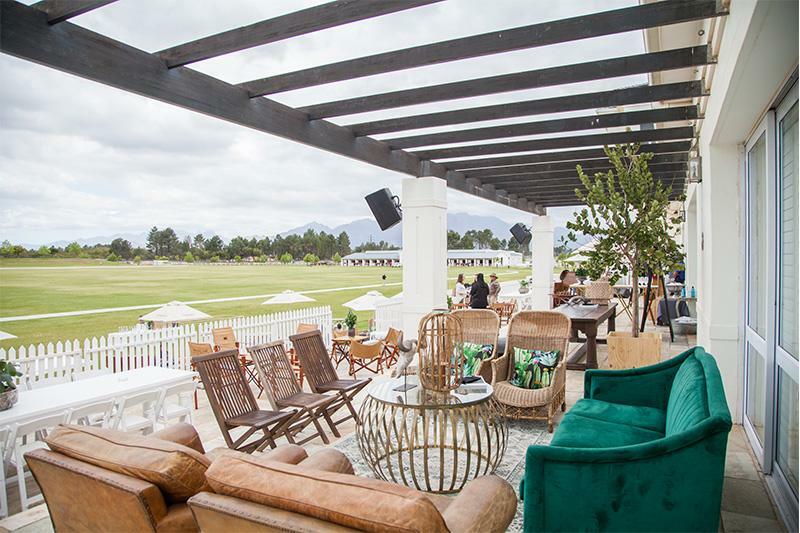 Overlooking the pristine polo fields and stables with the Franschhoek mountains as backdrop, the Pavilion is the perfect setting for hosting lavish launches and bespoke gatherings. Tall glass sliding doors invite the outside scenery into this elegant space as a magnificent backdrop. Natural light streams through double volume stacked glass doors, leading onto an expansive outside terrace. 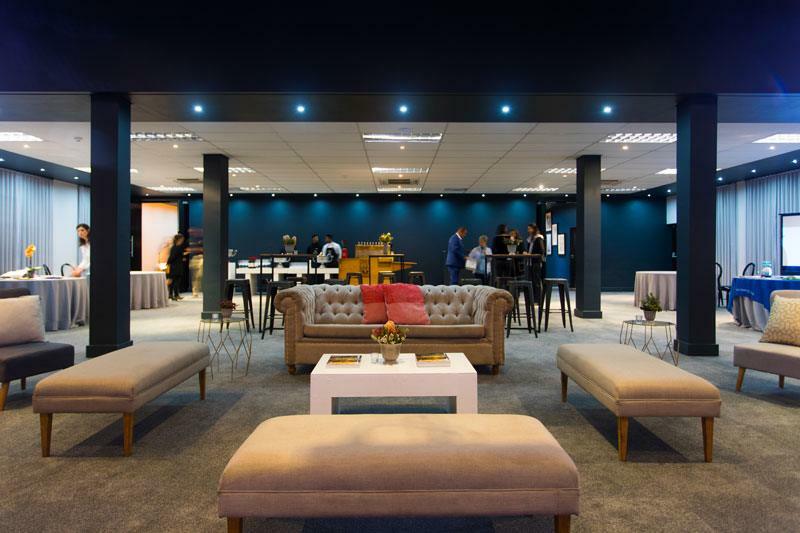 This venue is perfect for a gala dinner, product launch or year-end function. 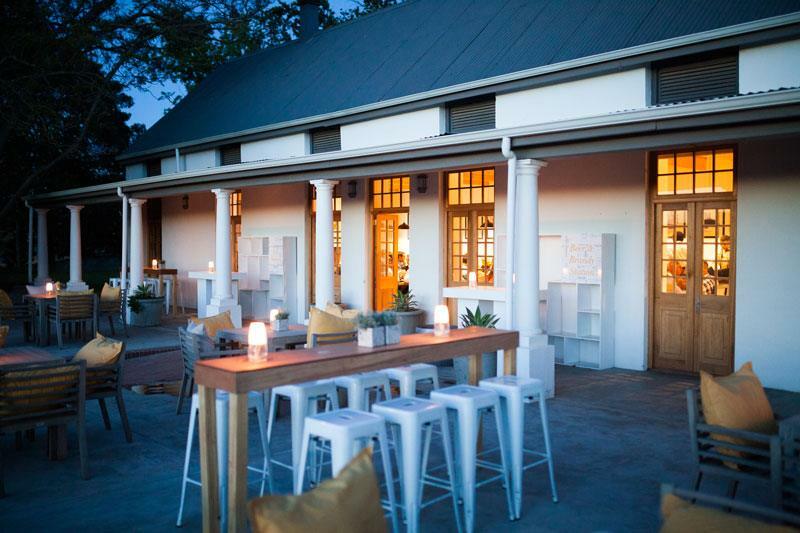 The Historic Manor House, which dates back to the 1800s, has been transformed into an elegant Tasting Room venue ideal for an intimate gathering, depending on the nature of the event. 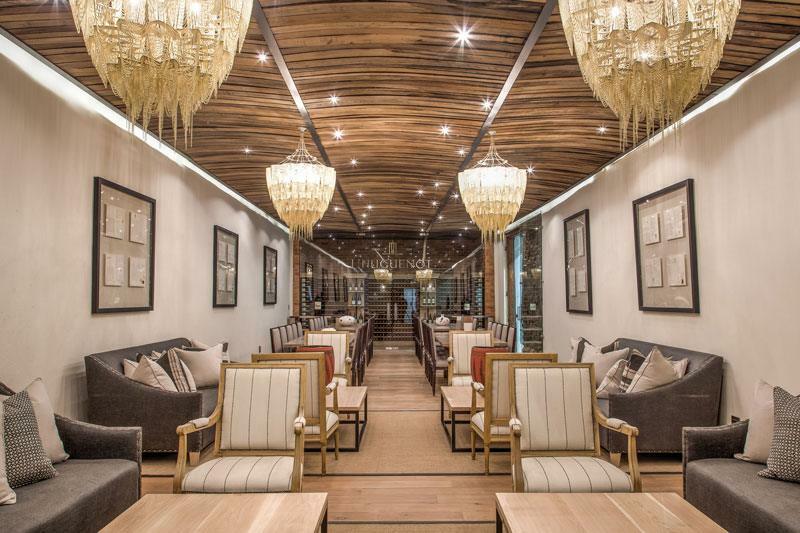 This is the perfect option for hosting private dinner parties, cocktail evenings, meetings or conferences. A sophisticated area dedicated to the Sport of Kings. Leather, plush fabrics and vibrant red carpets have been elegantly incorporated. On a beautiful sunshine day, guests can enjoy the expansive terrace while taking in the endless views of the magnificent surroundings. The L’Huguenot Cellar at Val de Vie Estate presents the perfect combination between old and new world style, with incredible views over the historic vineyards. Celebratory soirees at this historic manor house can be hosted inside around long wooden tables. Modern finishings are beautifully contrasted by hints of French Huguenot flair. 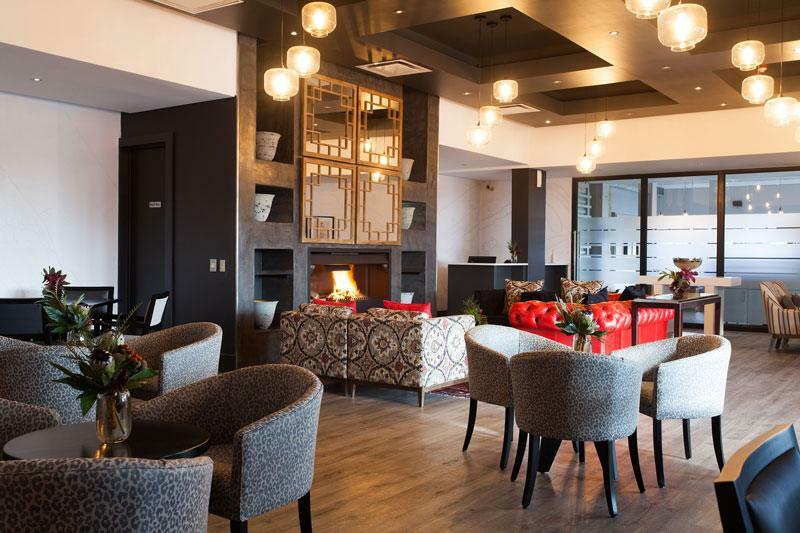 A warm and inviting ambience resonates in this intimate venue, perfect for smaller gatherings. A crimson leather couch draws together décor elements inspired by the game of golf. On colder days, guests can gather around the roaring fireplace and on warm summer nights mingle on the private patio. 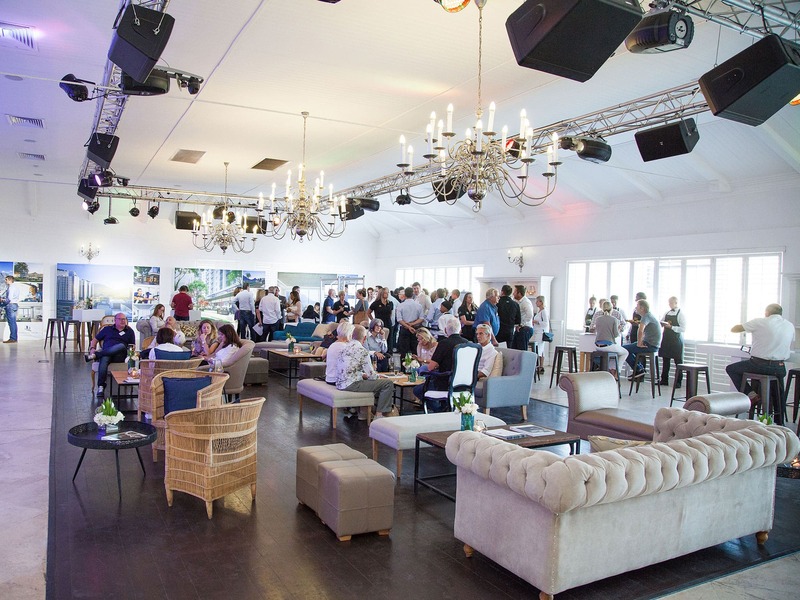 Situated next to the iconic Jack Nicklaus Signature Pearl Valley golf course is our sophisticated Conference Venue. Metallic touches and cool marble slabs add elegance to this space. A modern bar area with oversized industrial rose gold globes complements the deep grey, royal blue and emerald green tones of the walls. The adjacent Pearl Valley Hotel by Mantis offers luxury accommodation for your guests and Camelot Spa at Pearl Valley adds extra indulgence. Metallic touches and cool marble slabs add elegance to this space. 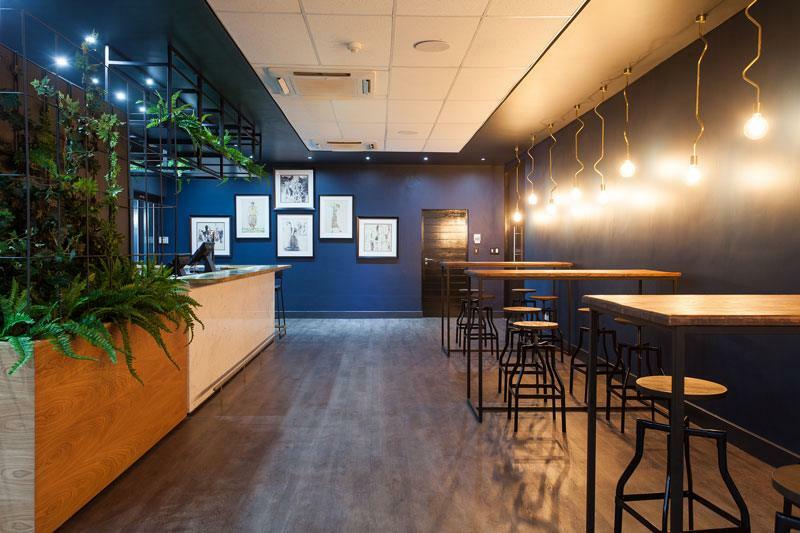 A modern bar area with oversized industrial rose gold globes complements the deep grey, royal blue and emerald green tones of the walls. Sophisticated and ideal for more intimidate meetings or cocktail evenings.